At the O’Neill School, our people and programs will prepare you to lead for the greater good. Join us on the Indiana University campus, one of the most beautiful campuses in the nation, in Bloomington, Indiana, a great college town. Inside, the O’Neill School is environmentally friendly ... and friendly friendly. We purchase renewable energy credits to offset our electric consumption, and our Paul H. O’Neill Graduate Center expansion is LEED gold certified. Welcome to the O’Neill School! We’re thrilled to announce our Paul H. O’Neill Graduate Center, opened in 2017, which has expanded our space by 28,000 square feet. We've grown, but we remain helpful. 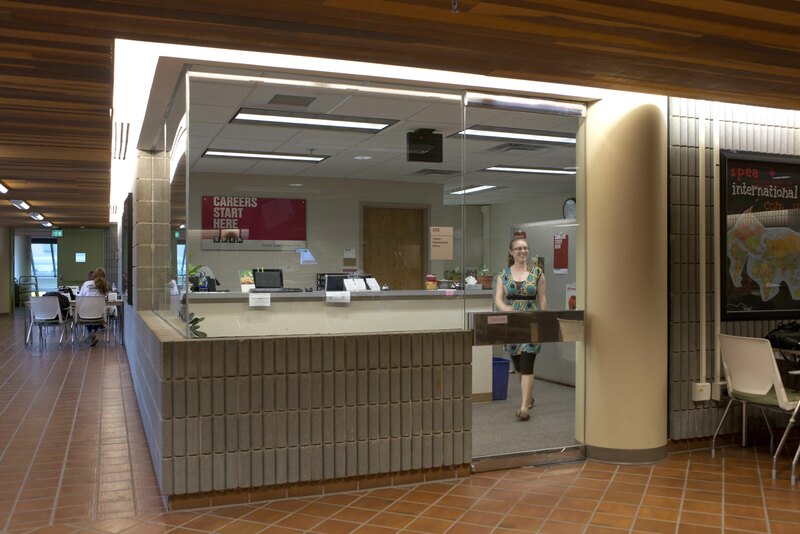 Inside our front door off of Tenth Street, you’ll find a kiosk with maps to help you get where you are going, or just ask a real, live person. The 2017 O’Neill Center leads right into our original building. 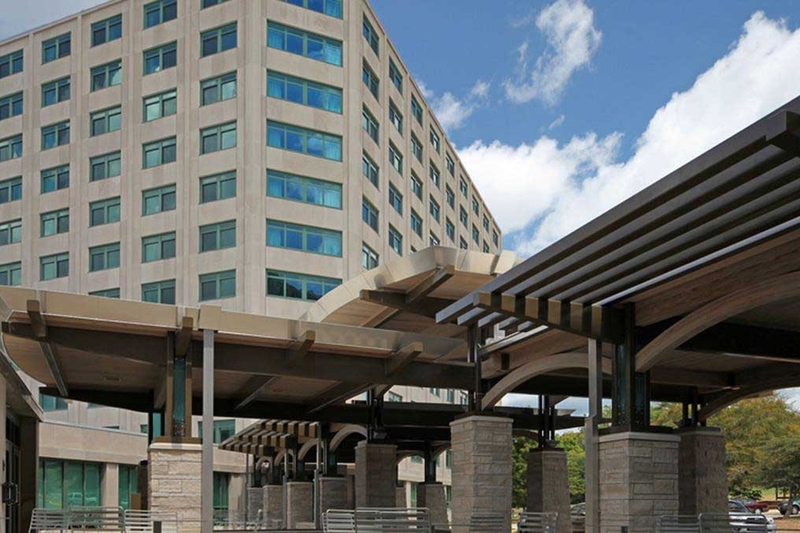 Outside, our plaza remains a popular gathering place for conversation, study, or events during good weather. 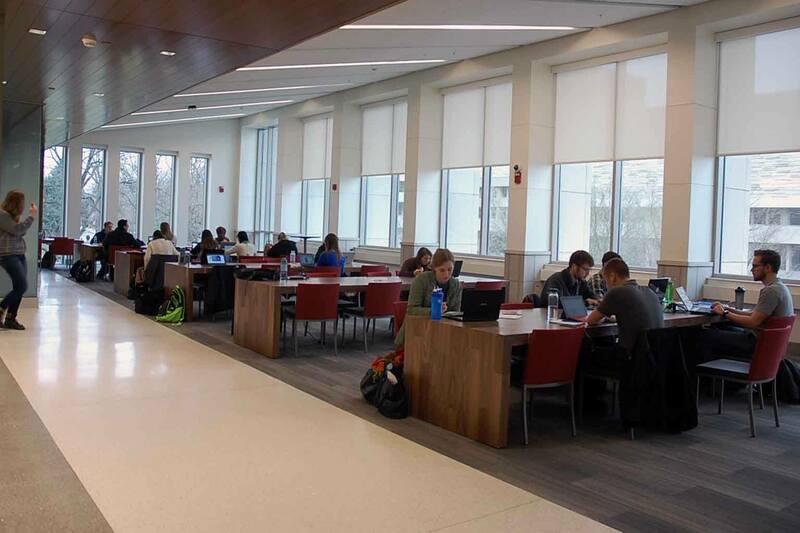 Inside, multiple commons areas, such as this one on the third floor, offer beautiful spaces to study and gather for students at all levels. 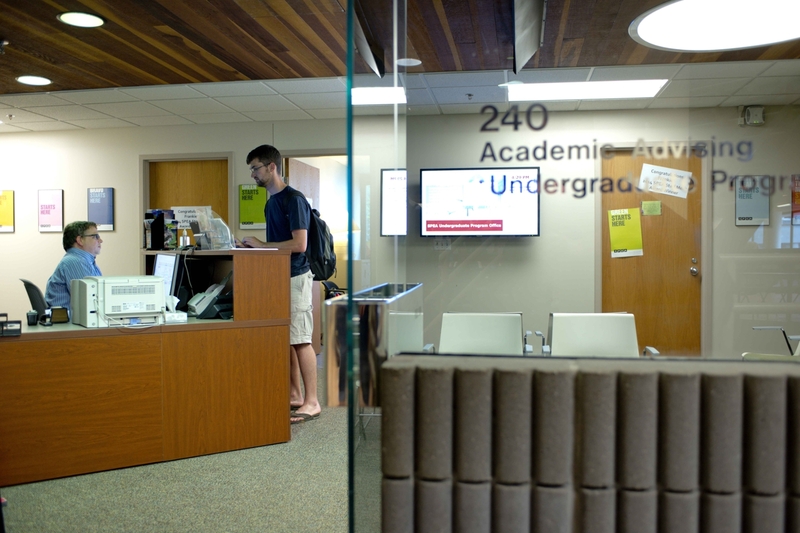 Our second floor is home to offices that serve students, as well as study and meeting spaces. Our Career Hub can point you to the right internship or fellowship. 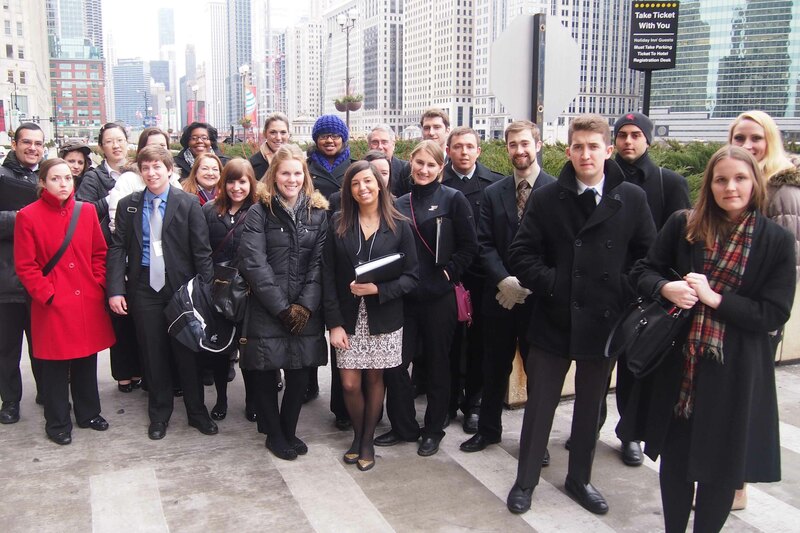 Join the Career Hub on their career exploration trips to Chicago and meet employers they bring on site to the O’Neill School. 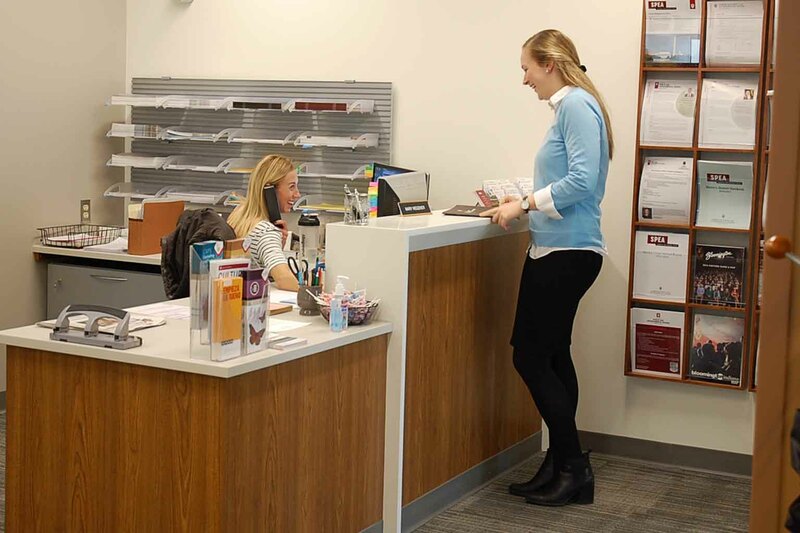 The Career Hub will help you with resumes, cover letters, LinkedIn, and other career launching tools and connect you with recruiters that come to the O’Neill School specifically to recruit our students. 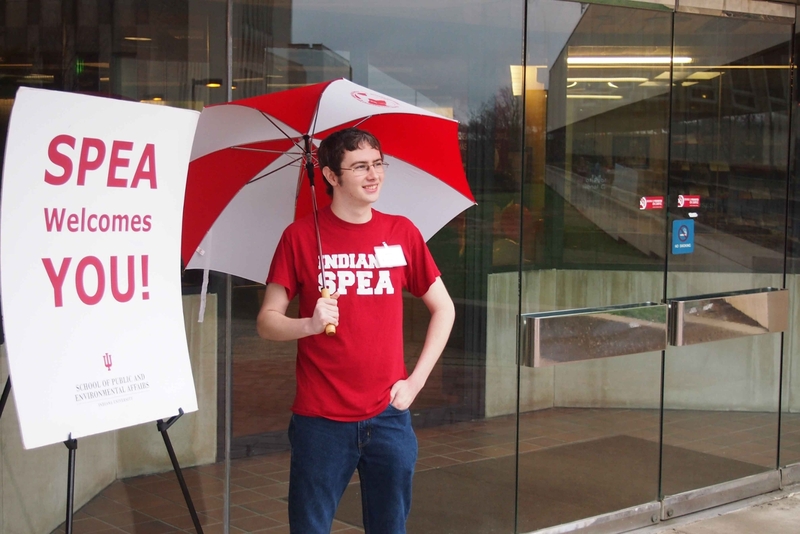 In the Undergraduate Program Office, advisors help future freshmen and current IU Students find the right degree, program, or class—taught by the same faculty as our top-ranked master’s program and eager to help you succeed. 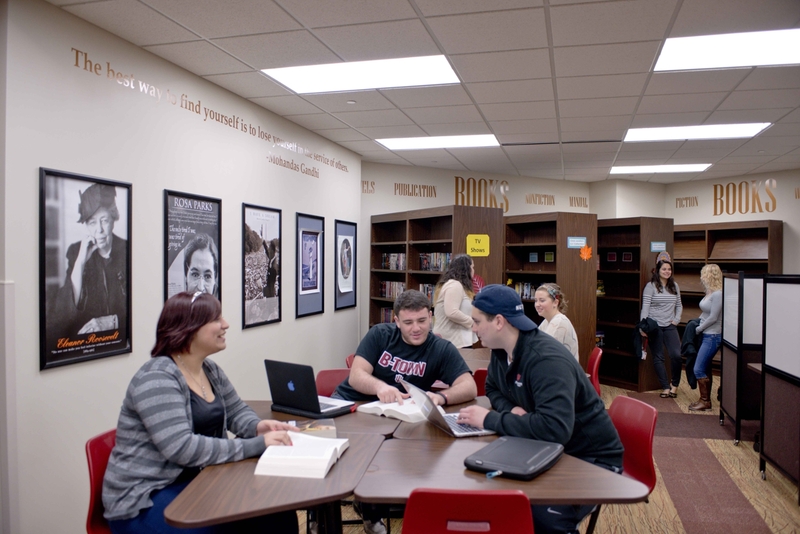 The Undergraduate Student Lounge offers dedicated space to hang out, study, or take in special programming. 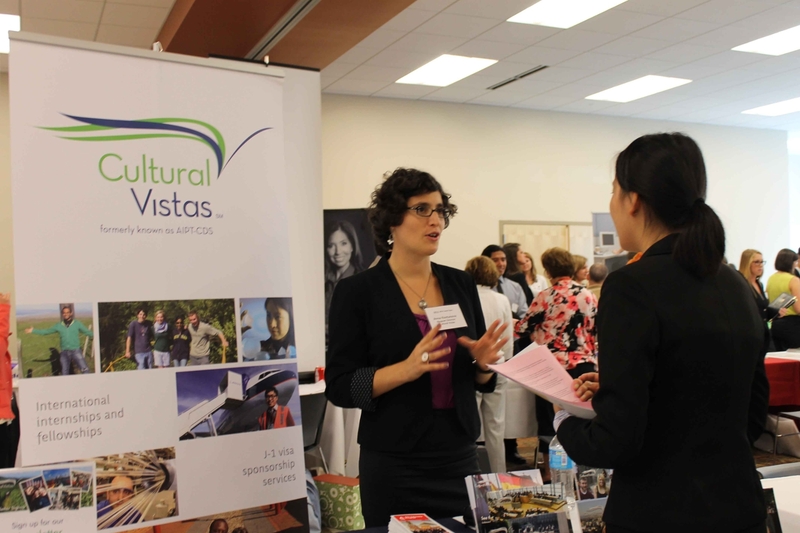 Faculty and staff in our Masters Programs Office can help you choose among our MPA—ranked number one in the nation—our masters in arts administration, environmental science, or our unique dual public affairs/environmental science degrees. 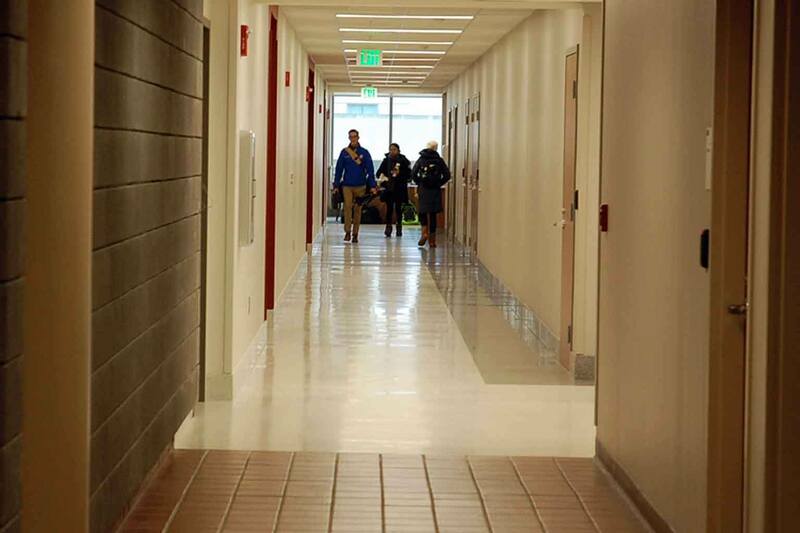 A short walk north from the O’Neill School toward Assembly Hall—home of Hoosier basketball—takes you to the recently renovated Briscoe Residence Hall in the heart of the northwest neighborhood. 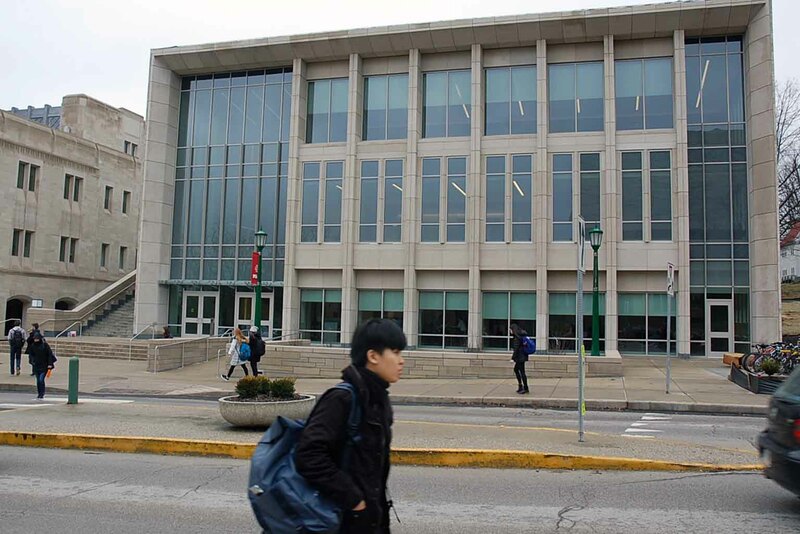 It is home to the Civic Leaders Center, our living-learning community for freshmen from all IU schools. Briscoe Residence Hall, home to the Civic Leaders Center. 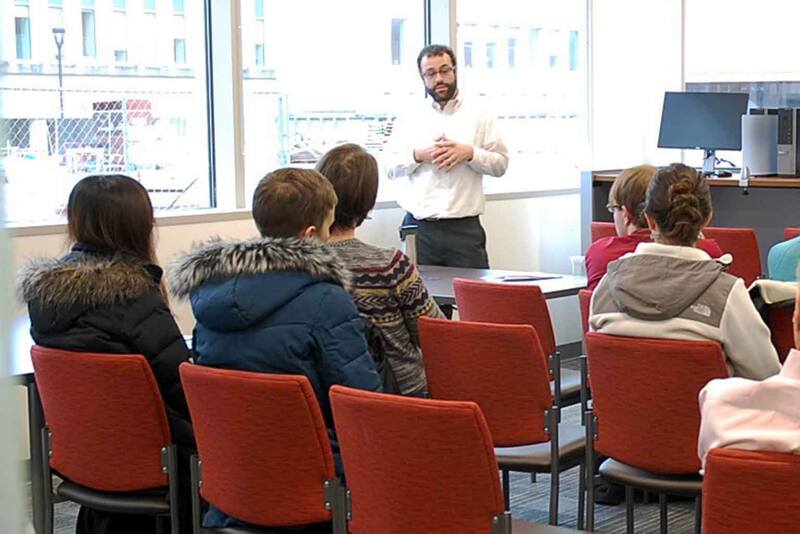 At Civic Leaders, you can take an O’Neill School class, attend a lecture, or just hang out with students who are interested in making a difference in their communities and in the world. 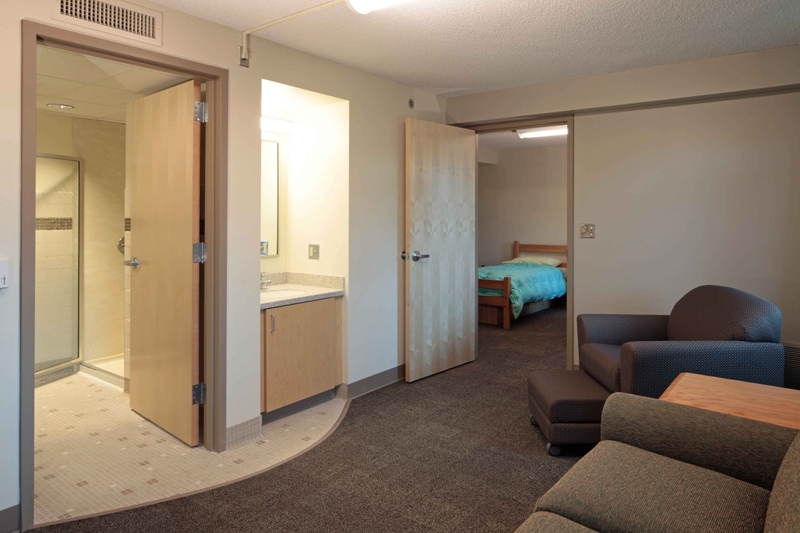 The rooms are large and modern and the laundry is free. 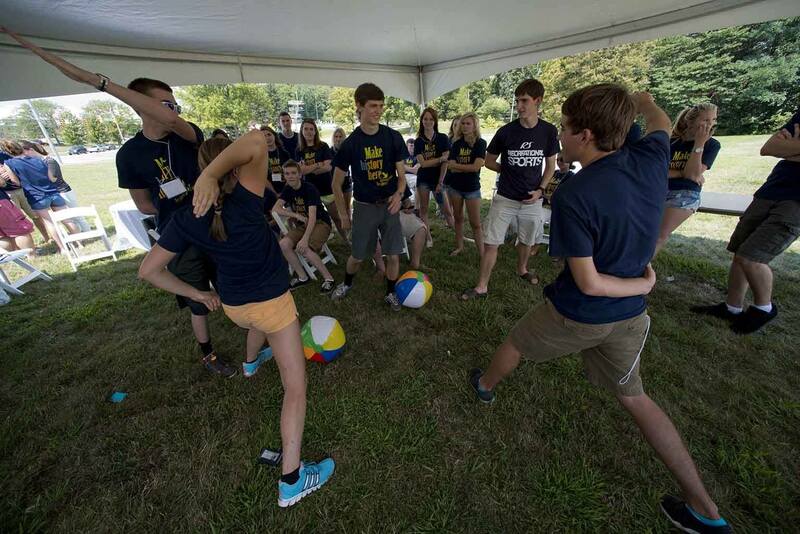 Meet your fellow Civic Leaders at orientation. IU’s Multidisciplinary Science Building, also called MSB II, houses the offices of our environmental science faculty and their laboratories. This silver LEED certified building provides 65,000 square feet of research space. MSB II is a short walk west from the the O’Neill School building. 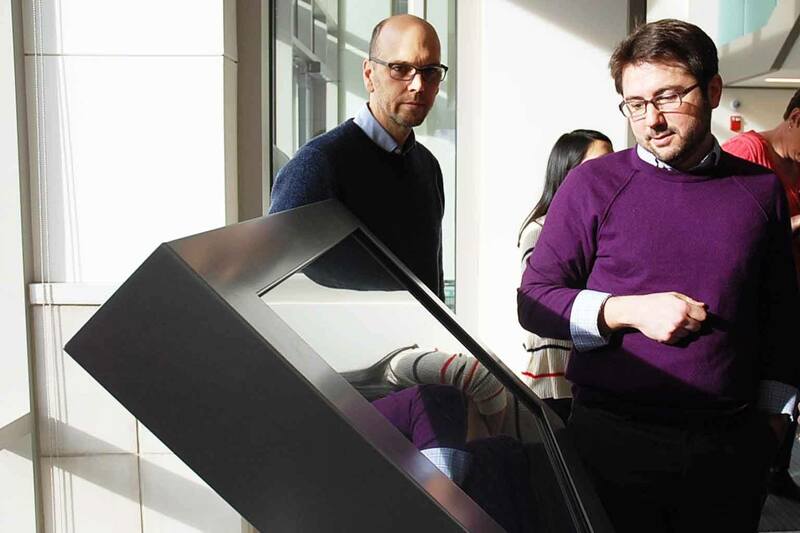 MSB II is home to cutting-edge research into issues such as climate change, air, and water pollution. Walk any direction from the O’Neill School and you'll enjoy what the IU campus has to offer—more than 24 sports as a Big Ten university, Broadway shows at the IU Auditorium, or world-class concerts at the Jacobs School of Music—IU is always ranked as one of the nation’s most beautiful college campuses. 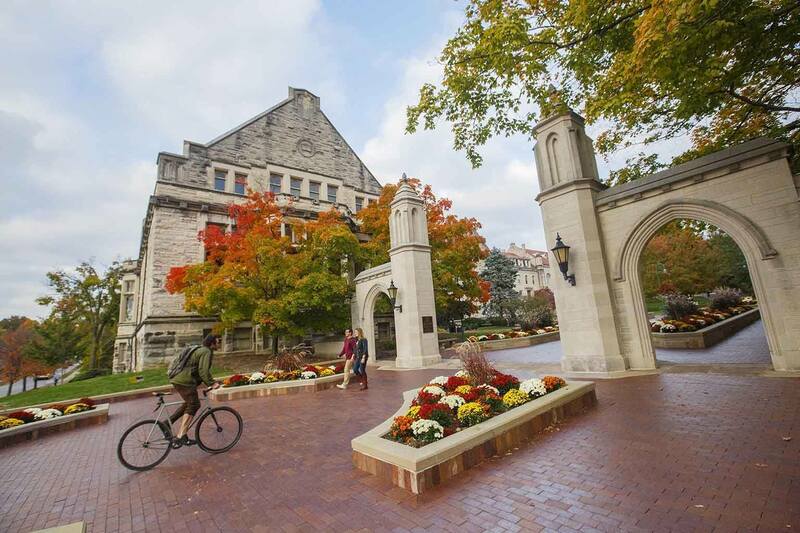 Surrounding campus, more beauty awaits in Bloomington, regarded as one of the very best college towns in the nation.